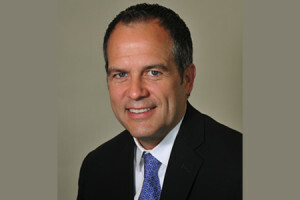 Kirk Joyce is a general practice attorney in Northwest Arkansas with experience in personal injury law and criminal defense. 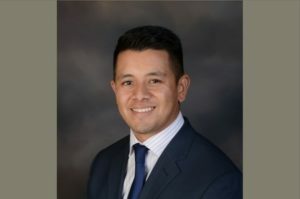 Abel Albarran is an attorney in Northwest Arkansas with experience in immigration law. If you would like to meet with them to discuss your case, please contact the Joyce Law Firm to schedule a consultation.